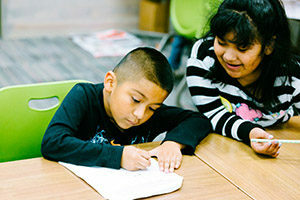 The Boys & Girls Clubs of Metro Phoenix empowers young people to reach their full potential as productive, caring, responsible members of the community. 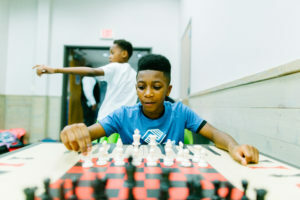 We provide premiere out-of-school time programs for youth to develop their skills and resilience to successfully navigate childhood and prepare for adulthood. For more information, please visit www.bgcmp.org.